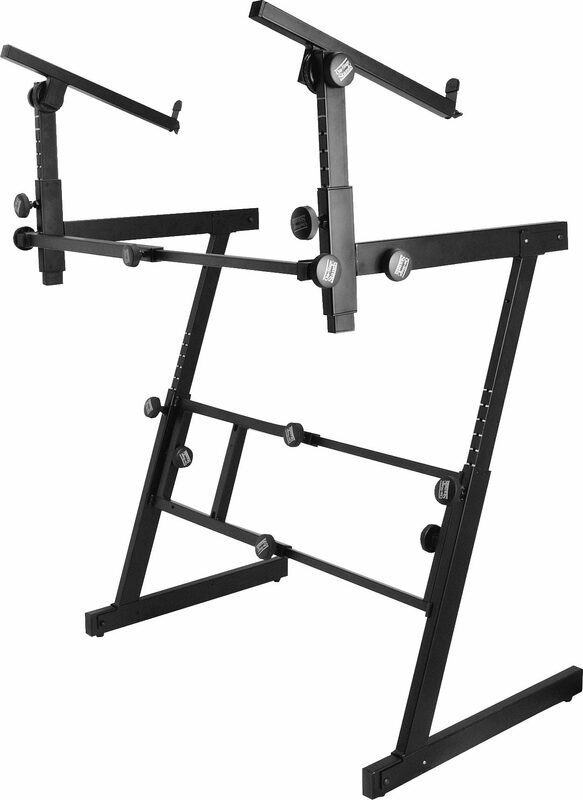 Stand holds up to 500 lbs. 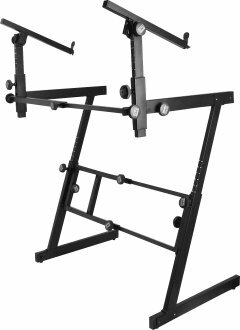 2nd tier holds up to 60 lbs. $134.95 Seen a lower price? Available until 11 PM (EST) today. Mention special code 20J-FZCY when you call.